Bradley Angel, Executive Director bradley@greenaction.org. In 1997, Bradley joined with grassroots urban, rural and indigenous community leaders from Calfornia and Arizona to form Greenaction. 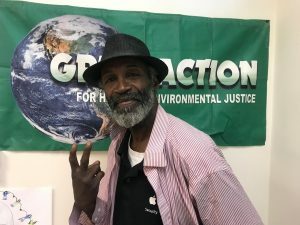 For 30 years, Bradley has been a local and national leader in the environmental health and justice movement and has helped communities win some of the most significant victories in the history of the environmental justice movement. 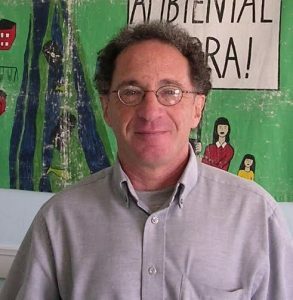 Prior to co-founding Greenaction, Bradley was the Southwest Toxics Campaigner for Greenpeace USA from 1986 through 1997. Bradley was Co-Director of the San Francisco Nuclear Weapons Freeze Campaign in 1985, and has been active in many social justice issues since a teenager.Bradley was one of five people from around the world chosen as a recipient of the 2008 Lannan Foundation’s Cultural Freedom Award. He received this prestigious award in recognition of his decades of work with hundreds of diverse low-income and working class communities and Native Nations impacted and threatened by pollution and injustice. In 2014 Bradley was the recipient of the 2014 “Environmental Justice Angel Award” from the East Los Angeles Community Youth Center for his environmental justice work empowering and supporting youth and Latino communities.Bradley co-founded and helps coordinate the Bayview Hunters Point Environmental Justice Response Task Force, part of the statewide IVAN network (Identifying Violations Affecting Neighborhoods). 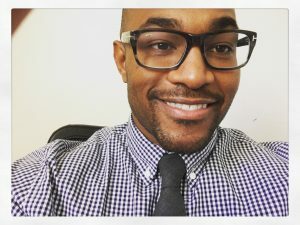 Bradley serves on the steering committees of the California Environmental Justice Coalition, Bay Area Environmental Health Collaborative and the California Clean Freight Coalition. Bradley played a lead role in the landmark settlement in 2016 of the Title VI Civil Rights complaint filed by Greenaction and El Pueblo of Kettleman City that successfully challenged racially discriminatory actions by state agencies in environmental decision-making. 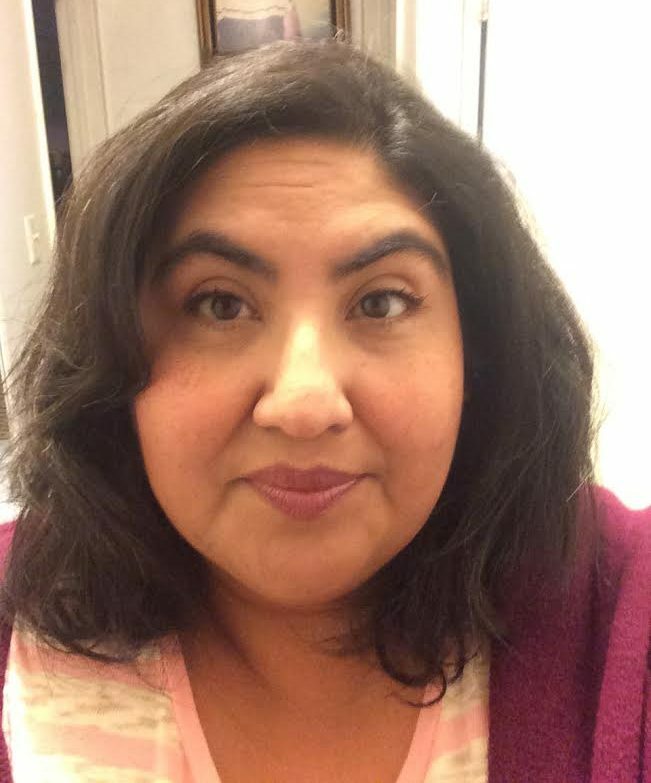 This precedent-setting civil rights victory has brought about systemic changes in government policies and practices to require compliance with civil rights laws including providing language access for non-English speaking residents, and provides for more thorough environmental reviews to protect vulnerable communities. 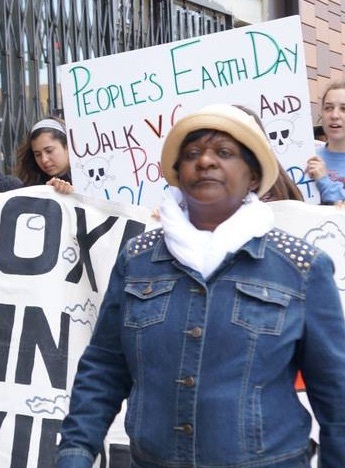 As a long time Bayview Hunters Point, San Francisco resident and community leader, Marie began her work with Greenaction in 1999 with a focus on the many environmental health and justice issues facing her community. Marie co-founded and helped launch the Bayview Hunters Point Environmental Justice Response Task Force in July, 2015 and is the Coordinator of this successful multi-stakeholder problem solving collaborative effort.Marie coordinates Greenaction’s multi-stakeholder diesel emissions reduction efforts and plays a lead role in our Bayview Hunters Point Climate Resiliency and Justice Project. Marie is an active member of the Bay Area Environmental Health Collaborative, California Environmental Justice Coalition, Resilient Communities Initiative and the California Cleaner Freight Coalition, bringing her expertise on community engagement to these regional and statewide coalitions.Ms. Harrison’s advocacy involves decades of civic and community engagement for social, economic and environmental justice. 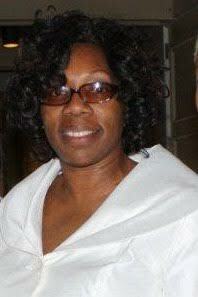 She was part of the first Bayview Hunters Point Community Court and served as an Advocate for two years. Ms. Harrison also served as a member of the San Francisco Sunshine Ordinance Task Force where she worked to assure freedom of information and transparency in City government. She served on advisory boards for the Citywide Senior Action Network, the Southeast Community College, and Positive Directions Equals Change. Brian is a native Californian raised within a family of hard working and dedicated social justice activists. He earned his Bachelor’s degree in Sociology and Mechanical Engineering from the University of California at Berkeley and his Masters degree in Social Work from Howard University. Brian has over 15 years of community organizing experience and strongly believes that honesty and transparency are the basic components of accountability. He possesses a sincere passion for Environmental Justice and believes that a group of organized people possess extraordinary power. Outside of work, Brian spends his time volunteering with local youth organizations, gardening, traveling, exploring new restaurants, reading, and researching new and cool technologies. Sheridan Noelani Enomoto is originally from the Village of Yaangna or Los Angeles in Tongva Lands and is currently residing in Ohlone Lands in the Village of Huichin or Emeryville/Oakland. For those who ask Sheridan what lead her to relocate to the Bay, she would say it is water that brought her here. She is a huge supporter, practitioner, and fan of traditional ecological knowledge and watershed restoration. 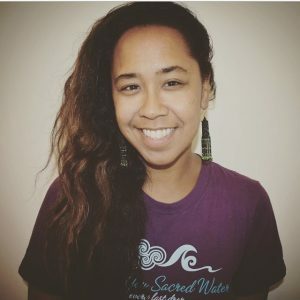 She has Native Hawaiian and African American ancestral roots and brings a variety of experiences rich in Indigenous Activism, creative expression, mentorship, and community advocacy.She is a lover of music and lyrical poetry.The first poems she wrote in her youth were songs. She is excited to collaborate and to contribute to Greenaction,an organization that is firmly rooted in the thriving growth of social equity and environmental justice. It is her hope to plant seeds of healthy resolution for future generations to come. Janice is a San Francisco Native and currently resides Oakland, CA. For over 31 years, Janice worked as a professional training manager in the Telecommunications industry whose focus was on customer service supporting Business & Consumer customers. This role included designing and facilitating training within the US and Internationally to a diverse population including both virtual and face to face audiences. Community involvement and leadership include Greenaction for Health and Environmental Justice; Community NETwork Bay Area Chapter, Executive Board of Directors; Volunteer for West Oakland Environmental Indicators Project; Host Committee Volunteer for Super Bowl 50. Leaotis Martin moved to Bayview Hunters Point from Chicago when he was 8 years old, and has been a member of the community ever sense. Leaotis first became involved with Greenaction during the successful struggle that closed the dirty PG&E Hunters Point power plant which was located across the street from his home. For the past five years, Leaotis has been an active member of Greenaction and a leader in the Bayview Hunters Point Mothers and Fathers Committee for Health and Environmental Justice. He is a Greenaction Community Outreach Worker, informing residents about pollution, health and justice issues, and how they can be involved. Leaotis is an active participant in the Bayview Hunters Point Environmental Justice Response Task Force. He is a strong community leader involved in organizing around environmental health and justice issues and standing up for the rights of his fellow residents. Leaotis speaks with passion and has a strong commitment to social and environmental justice.